11 October, Kromslootpark, Almere, Flevoland, ringed, photographed (C J Breek, K A Mauer et al; Dutch Birding 9: 41, plate 29, 1987). 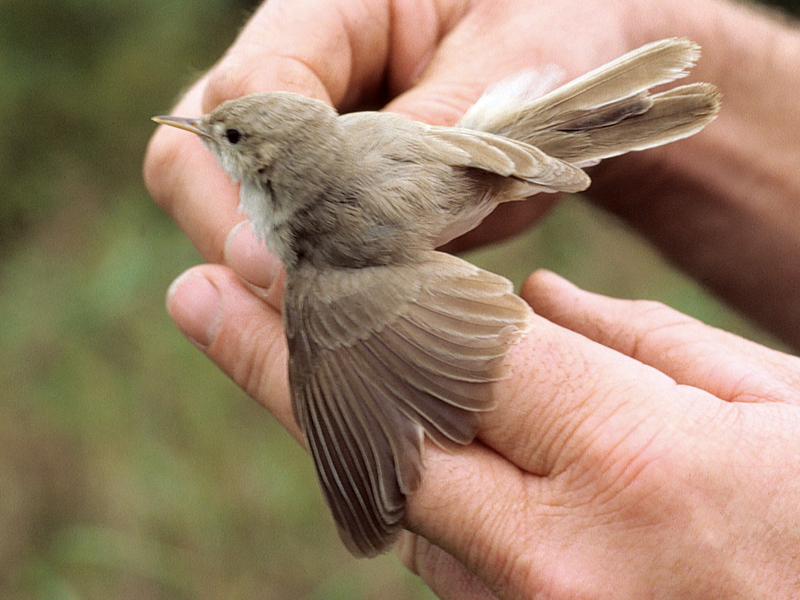 This bird was previously accepted as Booted Warbler A caligatus. 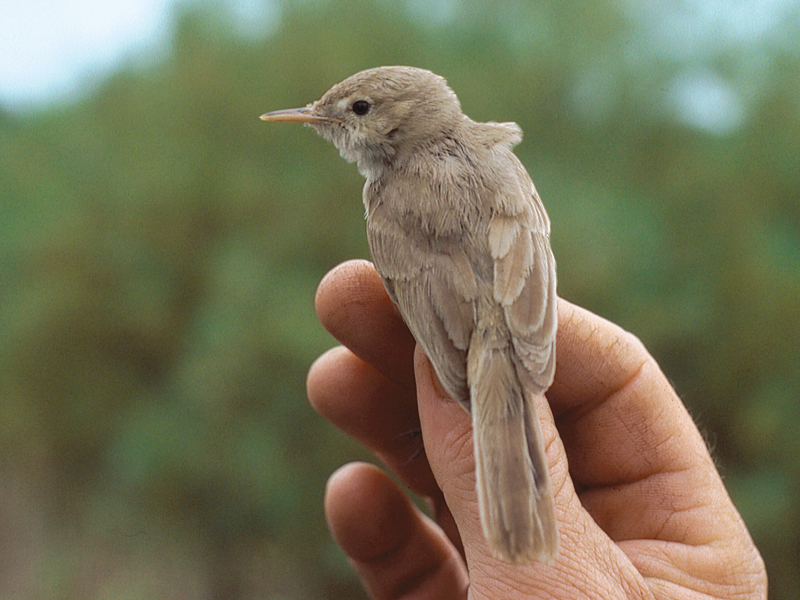 However, most plumage and structural characteristics fit Sykes's Warbler better than Booted. 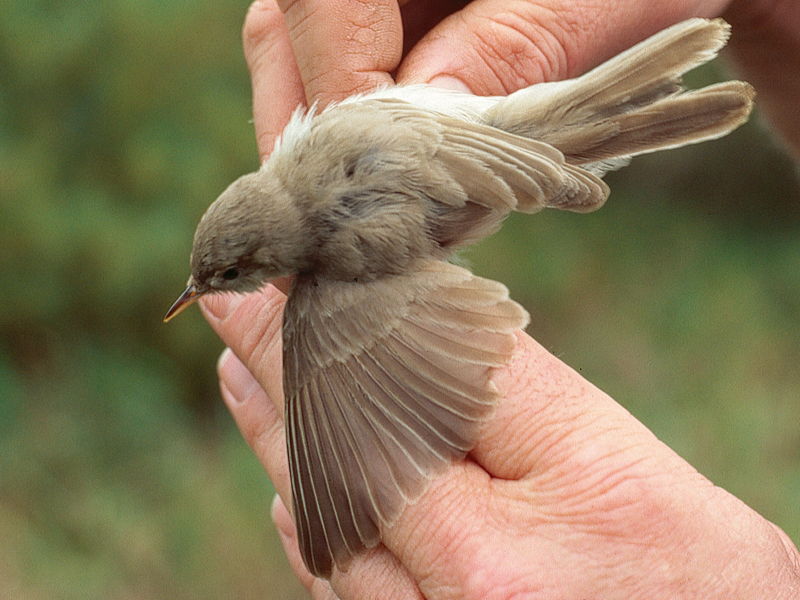 The tail seems rather short for Sykes's but the central tail-feathers appeared to be growing on this bird 'and this surely contributes to the slightly shorter-than-normal looking tail' (Lars Svensson in litt). 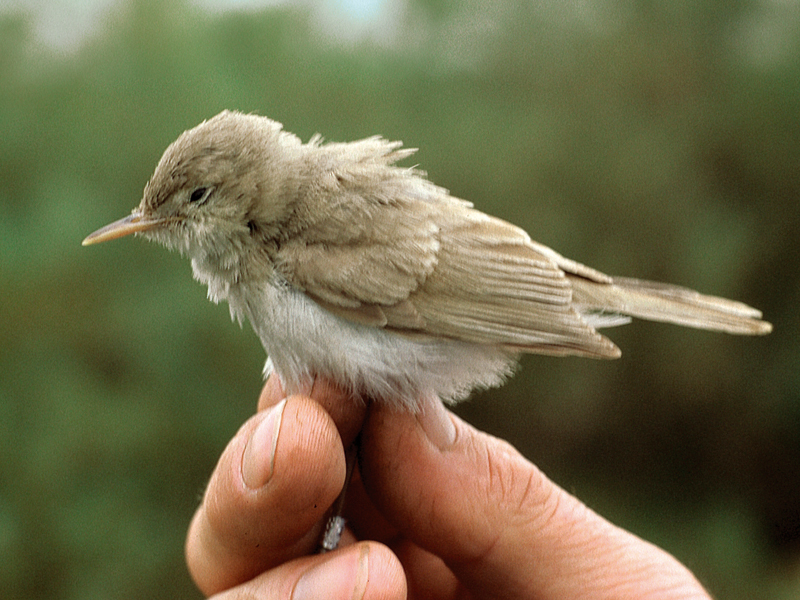 A paper detailing this first record has been prepared for publication in Dutch Birding. Annual Report 2004.